Thanks for stopping by and reading my weekly adventure blog post. The goal of this adventure blog is to inspire you to get out and explore the outdoors where you live. You will find that many great adventures can happen just outside your doorstep. So here's my challenge: Set a goal this week to discover a place you can explore near your house and go do it. 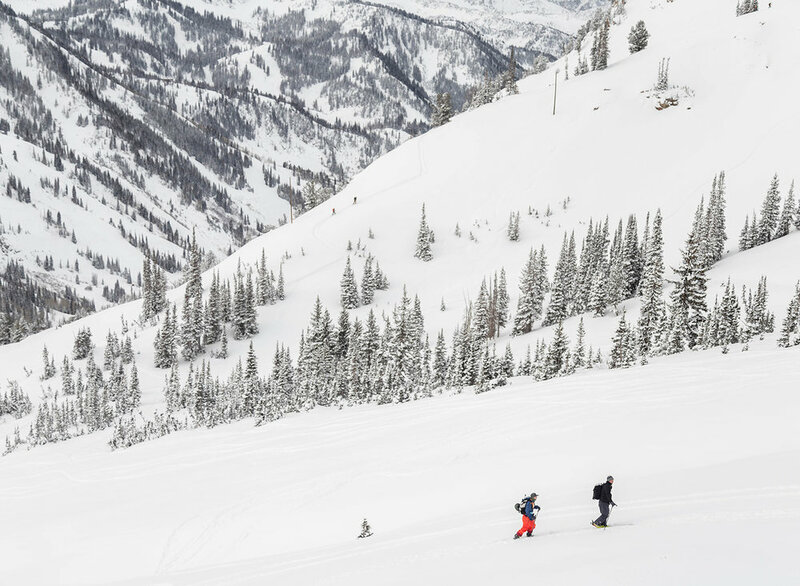 This week's adventure was a backcountry ski trip up Little Cottonwood Canyon in the Utah Wasatch Mountain Range to the Toledo backcountry ski area. The Toledo Face, Toledo Bowl, and the Toledo Chute are southwest of the Flagstaff Mountain. There are three runs you can ski when you choose to ski the Toledo area. You have the Toledo Bowl which is south facing and around 32 degrees steep. You have the Toledo Face which is southeast and around 36 degrees steep. You have Toledo Chute which is a steeper southeast face around 40 degrees in pitch. On Saturday, January 27, 2018, we decided to ski the Toledo Face run. 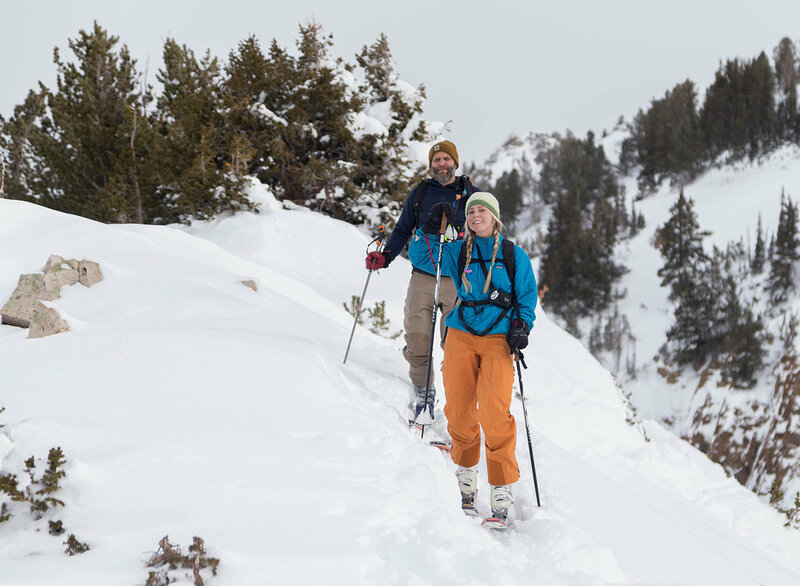 You can read a detailed approach report of the Toledo Face backcountry ski run on the Wasatch Backcountry Skiing Guide. 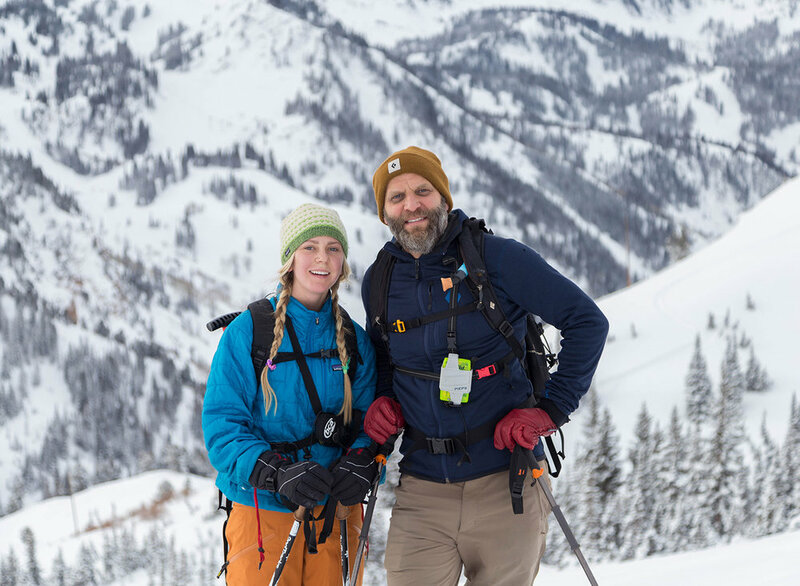 The Wasatch Backcountry Skiing Guide is one of the best resources for backcountry skiing in Utah. Here is a description of the approach from the Wasatch Backcountry Skiing Guide. We started our backcountry ski tour by arriving at the Alta parking lot around 7:50 am. By this time, the parking lot was already full and you could see backcountry skiing touring groups all over the mountain. There was still plenty of the Utah powder from the storm a day before. This was my first tour of the year, because of poor early season snow back that has resulted in avalanches and dangerous conditions. Before we started we followed the five steps of the Know Before You Go program. The report was green on the south facing angles, but like every time we go out, we were observant for warning signs. It was a perfect day and safe skiing conditions. I love the climbing part of backcountry skiing as much as I like the down. There is something so surreal about walking through the mountains. I love the conversations of life we have as we approach a summit. It is one of the best therapies I know. Today, we were a group of five people. Rob, Ingrid (Rob's Daughter), Matt, Jake, and myself. You most likely will be following a ski backcountry skin track that takes you up the Toledo Bowl. Once you reach the top of the Toledo Bowl Ridgeline, you'll head west until you reach the Toledo Face. As you are moving along the Toledo Ridgeline, you'll have awesome views of Mount Superior, Cardiac Chutes, and many other awesome lines. Here is a cool digital backcountry skiing map you can move around to explore the area and get inspired for more lines. There is so much positive energy when you reach a summit on skis. The views, the energy, the mood, and the inspiration is high. The next step is to put your skins away and get ready for the down. Once we were ready to ski. We discussed the game plan of who is going to ski where and then we skied one by one down the wide Toledo Face run. The sun came out just before we started to ski the Toledo Face. So there was blue skies, sun, and fresh powder. This added to the excitement as each person skied down from the Toledo Face line. Once you're down from the Toledo Face it's a choose your own adventure. You really can't go wrong. What a day! It was good to be out in the mountains skiing fresh snow with perfect weather. 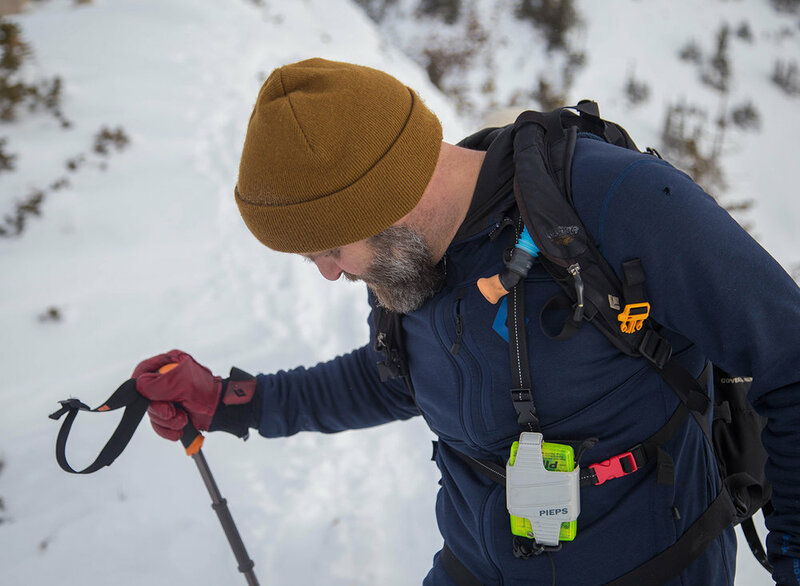 The energy I get during a backcountry ski adventure is addicting. The rest of my day went awesome, because of the positive vibes gained on the mountain. On to the next adventure!